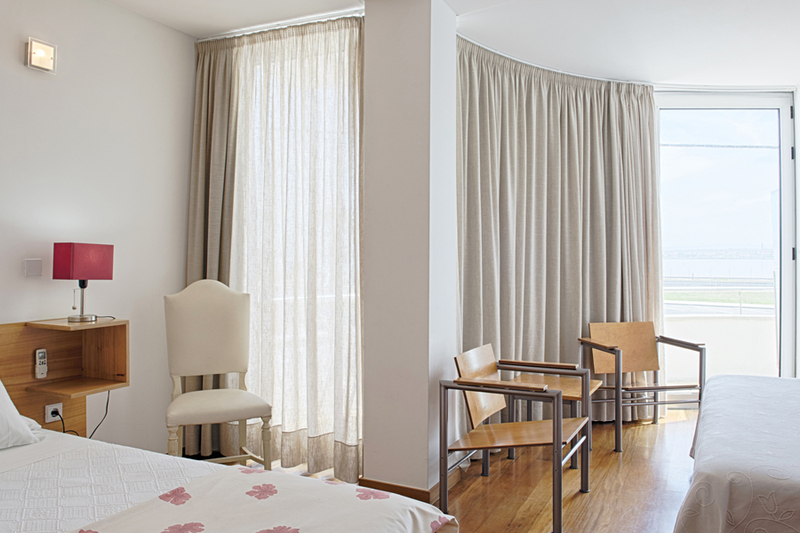 Varandas da Ria has 8 rooms, two of which are family rooms. 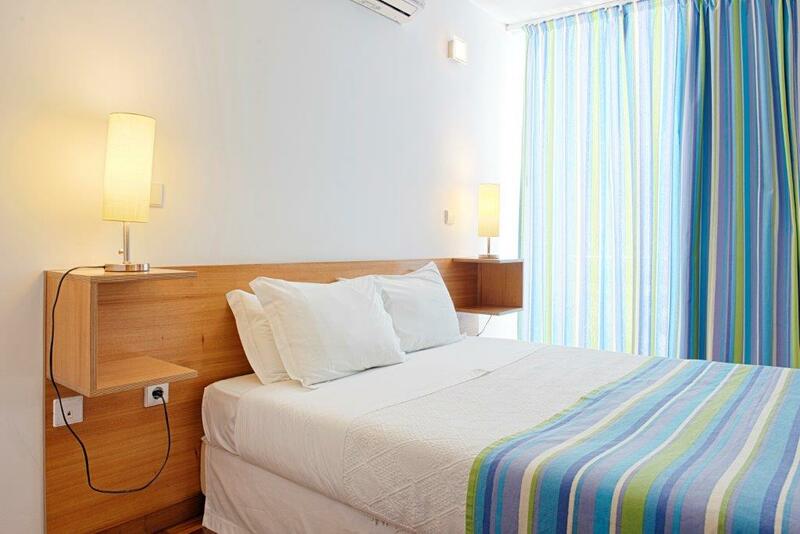 The rooms are decorated in a coherent design to the region, all with private bathroom, air conditioning, central heating, safe, telephone, hair dryer, free wireless internet, LCD televisions with cable channels. 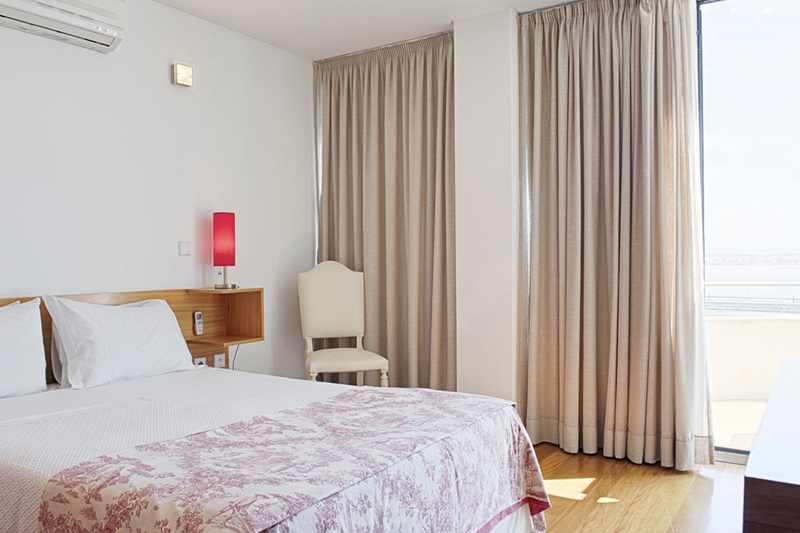 The rooms are decorated in a coherent design to the region, all with private bathroom, air conditioning, central heating, safe, telephone, hair dryer, free wireless internet, LCD televisions with 80 cable channels.